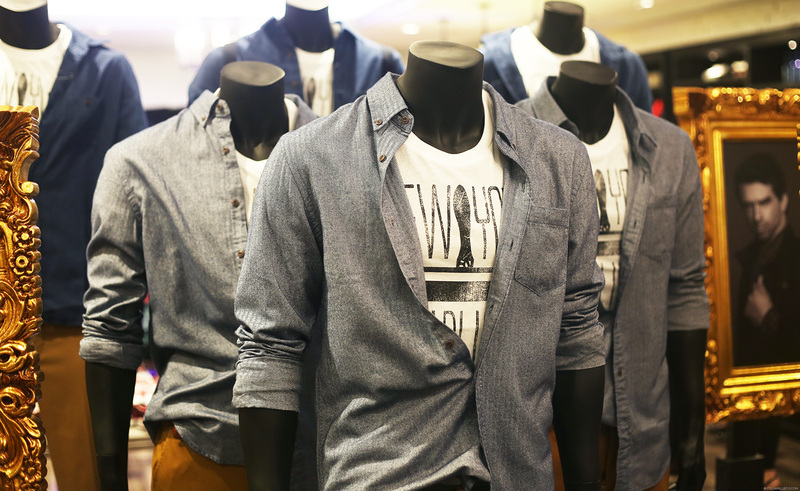 There’s a new Giordano Concepts store in town and it’s at the recently launched wing of Megamall–the Mega Fashion Hall. 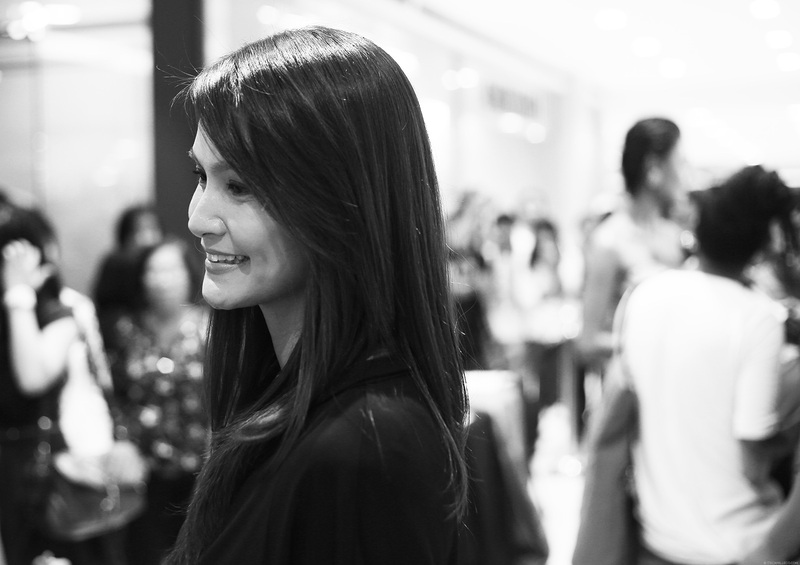 Last week, I was fortunate enough to attend the well-loved apparel brand’s grand opening as one of its style icons, along with my fellow bloggers, celebrities and models. Champagne, delectable treats, amazing styling, easy shopping and lots of laughter ensued–all of which were the key ingredients to making the night truly memorable. Scroll away to read more about my experience! The early bird style icons–Laureen, Tweetie, Tim, yours truly and Patricia. We were all asked to come in something Victorian-inspired. It can be a hat, an accessory, a top, a lace dress…anything! I opted for a statement necklace. 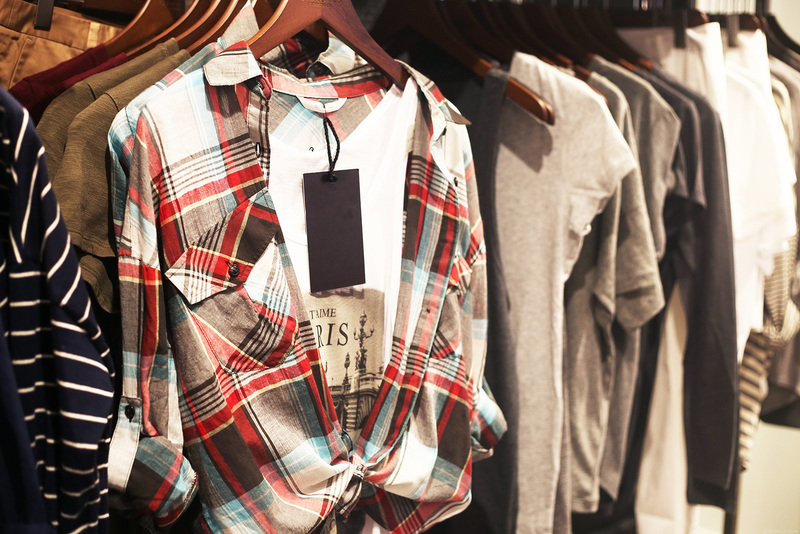 Giordano Concepts has clothes for both men and women. 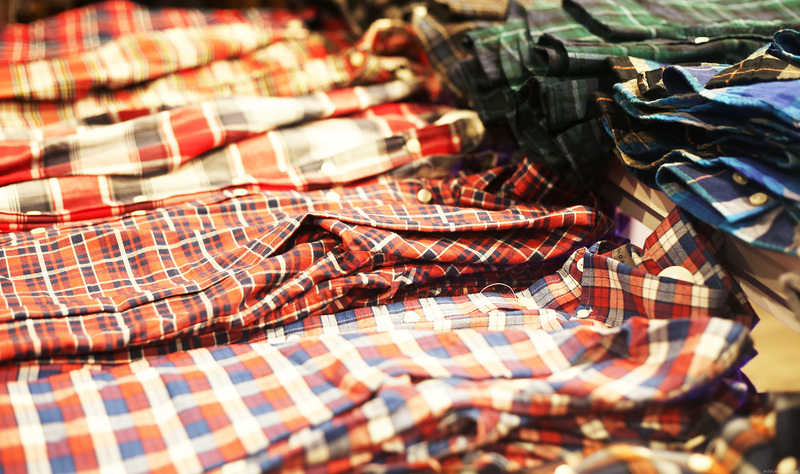 I shopped at both actually, these plaid buttondowns for men included. I just love how menswear fits women. Effortless. Preview Magazine collaborated with Giordano Concepts that night which is why most of their editors were present. Here’s Laureen and I with a woman we both look up to, Preview’s editor-in-chief Pauline. Look what we have here! Find me! The Preview team’s Pauline, Daryl and Isha having a lovely time with style icon, beauty queen Venus Raj. As I’ve mentioned, Preview collaborated with Giordano Concepts for its opening. It’s part of what made the event extra special. All of us style icons were styled on the spot by the Preview team. 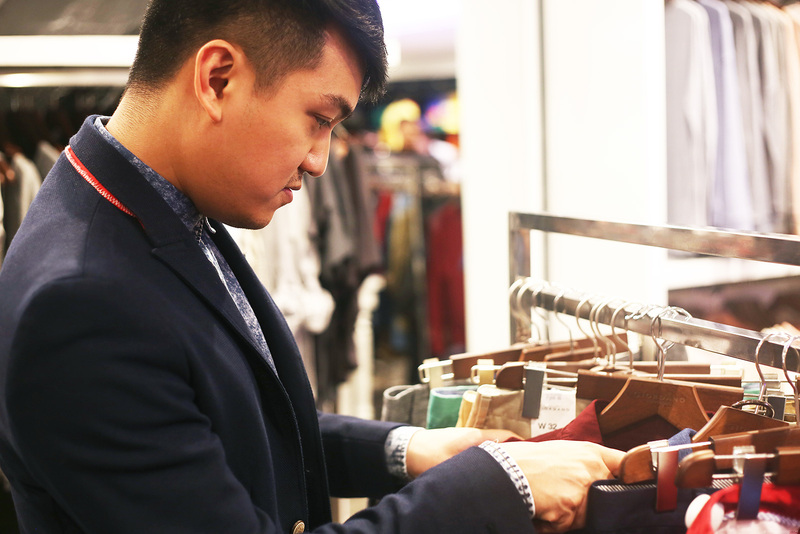 Here’s creative genius, Vince Uy, making sure we get the best items! 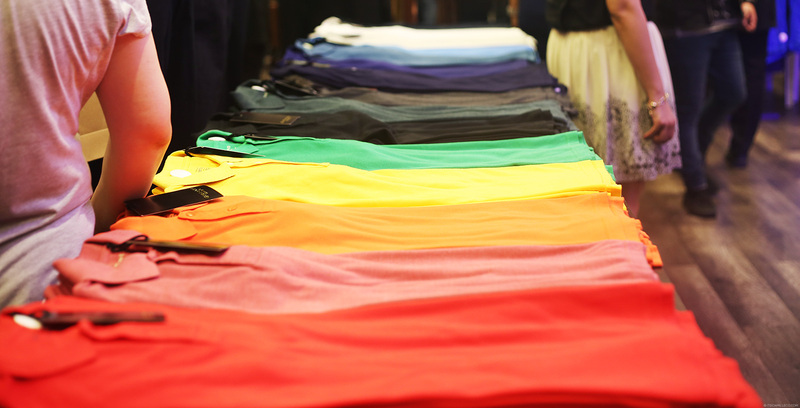 Preview’s MJ Benitez picking out clothes for style icon, comedian Mikey Bustos. 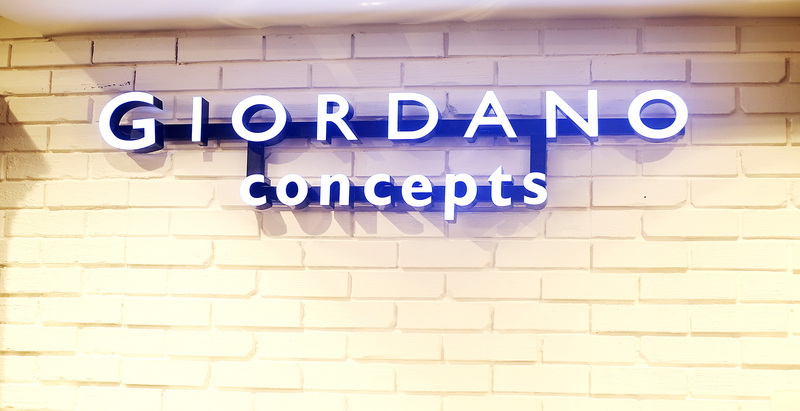 MJ is also the one responsible for my Giordano Concepts outfit, which I’m about to show you in a while. Venus Raj in Giordano Concepts, styled by Preview Magazine. That trench coat is love. Actor Mikael Daez also in Giordano Concepts as styled by Preview. Yours truly in Giordano Concepts. I love my look! So minimal, easy and laidback, which for me captured the true aesthetic of Giordano Concepts. You might be wondering why I’m posing my heart away here. After our styling session, each style icon was asked to pose for the camera for a special editorial to be published on Preview Magazine. Photographer Roy Macam was on standby to take our portraits at a makeshift studio set up inside the store. I’m so curious how our photos turned out! Once I was done with the shoot, of course I had to squeeze in a little shopping. Okay, fine. maybe not a little, more like a lot! LOL! 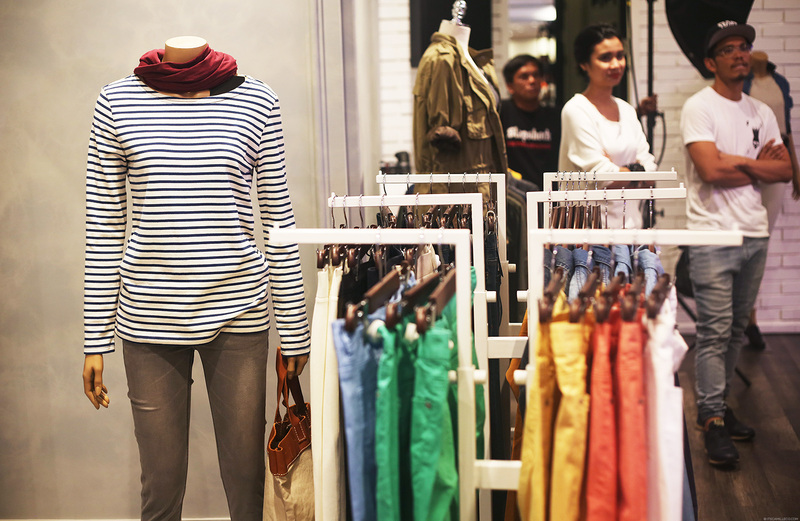 Style icon, model Kelly Misa, also did some shopping! See, I wasn’t the only one who caught the shopping bug! 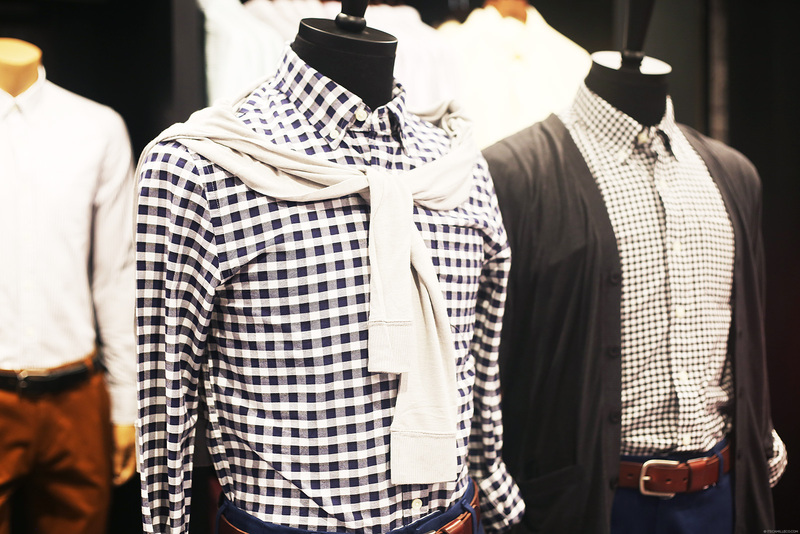 What do you think of our Giordano Concepts outfits? 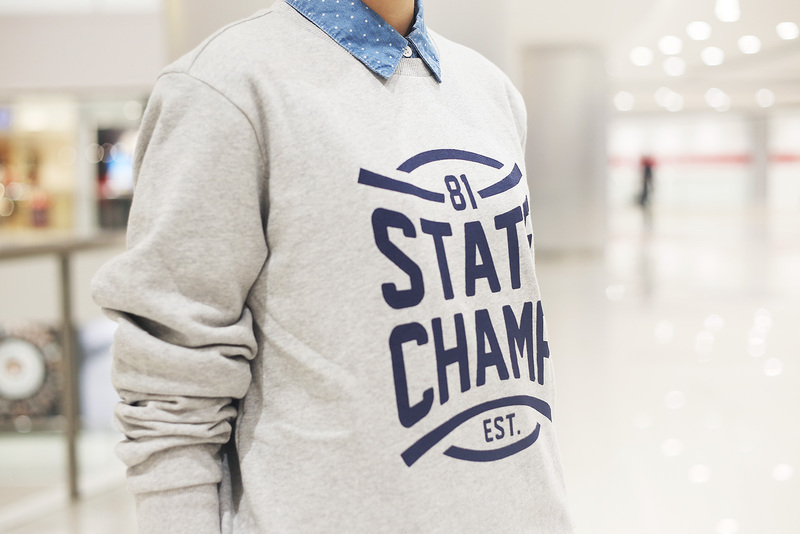 Aside from my State Champ sweater, I got that polka dot sweater too! More detailed shots of my outfit below. I love your look here, Ms Camille! So laid back and easy yet chic.. 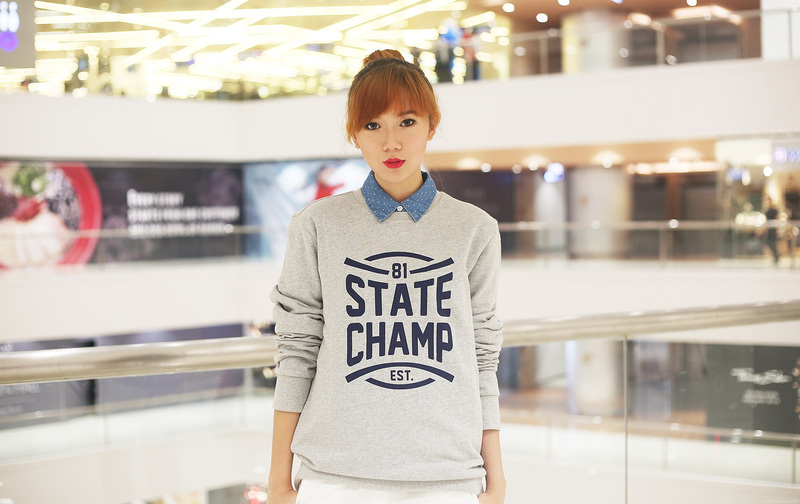 I love your sweater as well!! I need to drop by Giordano in my place.. I know Giordano are well known for their good quality as well..
You should! You’ll love the new wing too! So laid back and comfy! This is love! I like the androgyny that the sweater brings and the surprise burst of color from the collar. Galing super. I also like Giordano Concepts outfits, but in Guangzhou, there is no such a large Giordano Speciality Store, but not so much style. Oh that’s too bad! Hopefully, you’ll have one just like this soon! In which city is this new store? I love your look though. Very comfy-looking and simple, but still stylish! Thanks Kyle! :) It was indeed an extra stylish party! Giordano rocks! That smile with Nicole, seeems like you really had fun. You were like agreeing on something you really wanted to buy. Hahaha. Or she was probably cracking a joke! :) Nicole is so funny! yeah i’ve seen it in laureen’s blog. i love to see Miss Tweetie de Leon, the ageless beauty. she’s my one of my idol and so as the fresh beauties kelly misa and mikaela lagdameo. you, laur and kryz:-)i love u all. Thanks Lena! Yes, I agree! Those women are all so flawless! Divine Lee was there too, right? Sinong mas matangkad sa inyo? Cute!! Perfect with sneakers, too. Let’s make it a word then! Thanks Ren! You’re definitely surrounded by some gorgeous people.